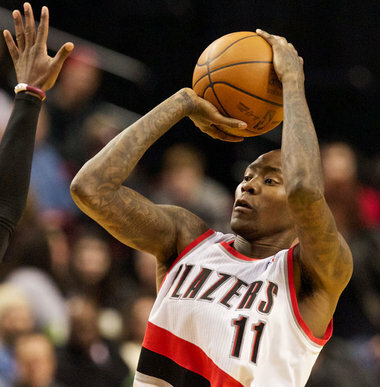 Last week, Blazers guard Jamal Crawford signed a 4 year, $21.7M contract with the LA Clippers. Today, the official moving van for the LA Clippers was parked out on Bond Ave in front of the Ardea. It had a parking ticket on the window. I guess he can afford it.